It was a big weekend for Ariana Grande, who is currently dominating celebrity news! 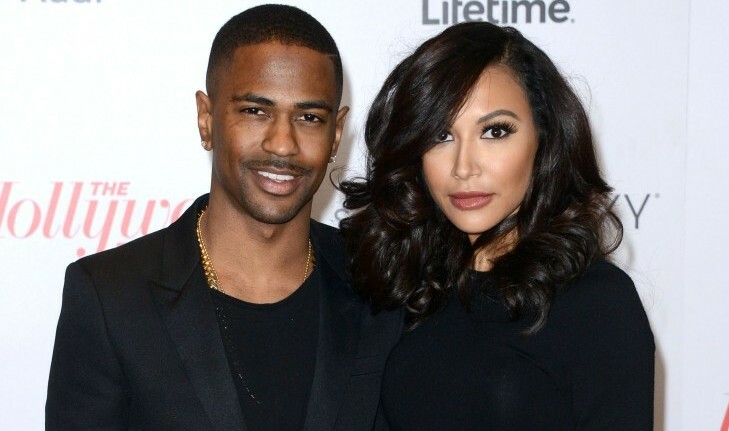 Not only did she perform at the VMA’s, but her celebrity relationship with Big Sean has gone public! According to UsMagazine.com, the “Bang Bang” singer and Big Sean were caught holding hands backstage at the award show. Will this famous couple keep the spark alive in their Hollywood relationship? We sure hope so! Celebrity relationships are often discovered sooner than they’re meant to be. Luckily, you have more control! What are three creative ways to announce your love to family and friends? Singer Mike Posner first caught our attention in 2010 with his catchy song “Cooler Than Me.” In our celebrity video interview at OK! magazine’s pre-Grammys party, he talks about his album Pages, which features collaborations with Big Sean and Justin Bieber (he first met the pop star when they co-wrote the hit “Boyfriend”). Plus, he reveals where he’ll be spending his Valentine’s Day. Since giving birth two months ago, reality star Kim Kardashian has rarely been spotted outside of her nest. 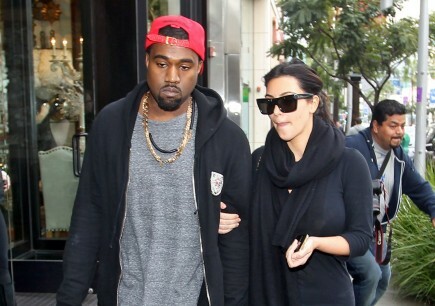 However, this weekend she and her baby daddy, Kanye West stepped out with the daughter, North. The new family jetted out to Oklahoma for a somber reason, due to the death of the rapper’s grandfather, Portwood Williams Sr. A source confirmed to People, “That’s why they weren’t at [sister] Kylie’s birthday.” In replace of their presence at the sweet sixteen bash, the couple sent hip-hop stars, Drake and Big Sean. What are some ways to involve your child in important family functions?